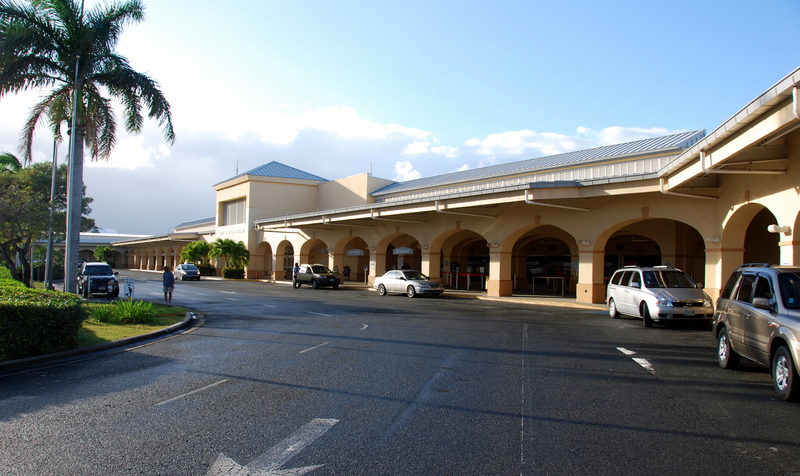 CHARLOTTE AMALIE – Two wanted fugitives were captured by federal officials in separate incidents at the St. Thomas airport recently, according to U.S. Customs and Border Protection (CPB). CBP Pre-clearance inspections at the Cyril E King International Airport in St. Thomas and at the Henry E. Rohlson Airport in St. Croix alerted CBP officers to the outstanding arrest warrants. On October 16, CBP officers at the Cyril E. King Airport in St. Thomas identified an individual boarding a flight to Miami, Florida, with a final destination of New Orleans. Agents noticed that he had an outstanding warrant for his arrest on charges of harassing communication and stalking. CBP alerted law enforcement in New Orleans, who proceeded to arrest the individual upon his arrival to their port. On October 19, CBP officers in St. Croix identified another individual wanted by law enforcement authorities. During CBP inspections at the Henry E. Rohlsen Airport, CBP officers interviewed a passenger boarding a flight with final destination Atlanta, Georgia. System checks revealed he had an active warrant from the Magistrate of the Superior Court of the Virgin Islands on robbery charges. CBP officers contacted the Virgin Islands Police Authority, who proceeded to place the subject under arrest. CBP said its officers capture many people wanted by authorities in the continental U.S., upon their arrival to the USVI or their return to the mainland from Puerto Rico and the territory.